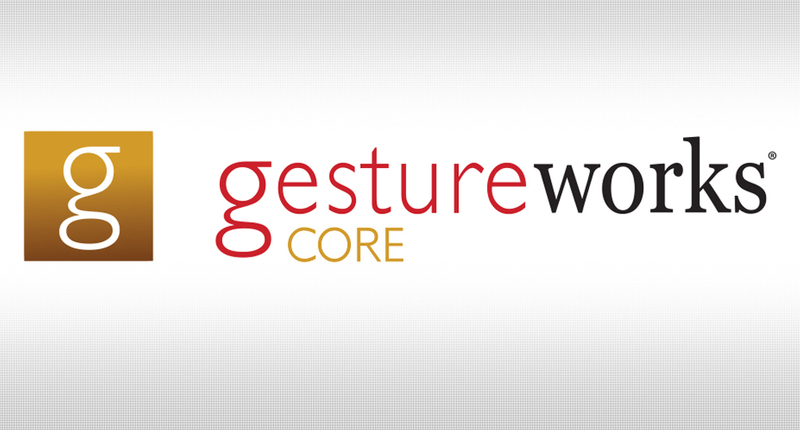 Ideum is pleased to announce the recent release of GestureWorks Core version 1.5. 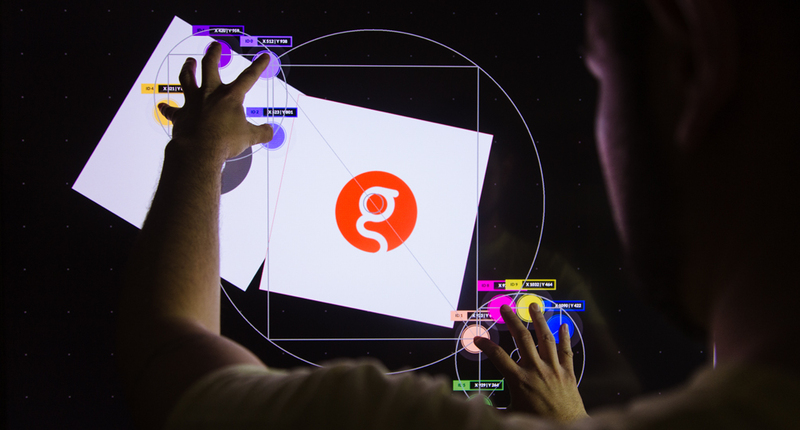 Ideum is pleased to announce the release of GestureWorks Core version 1.5. The GestureWorks Core SDK is a wide-ranging gesture processing library Ideum offers for Windows Desktop applications. 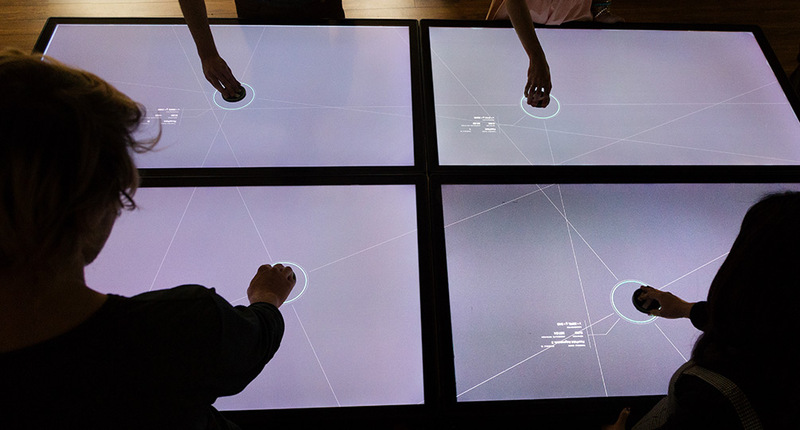 This development kit enables developers to easily incorporate multitouch gestures into Unity, .NET, and C++ Windows Desktop applications. To learn more, visit gestureworks.com. Contact [email protected] to receive your upgrade, or [email protected] to purchase a copy today!